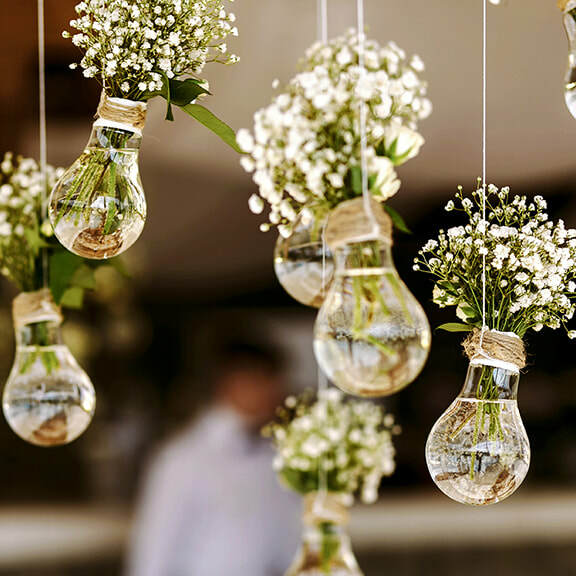 ​event planning: crafting each detail, artfully. 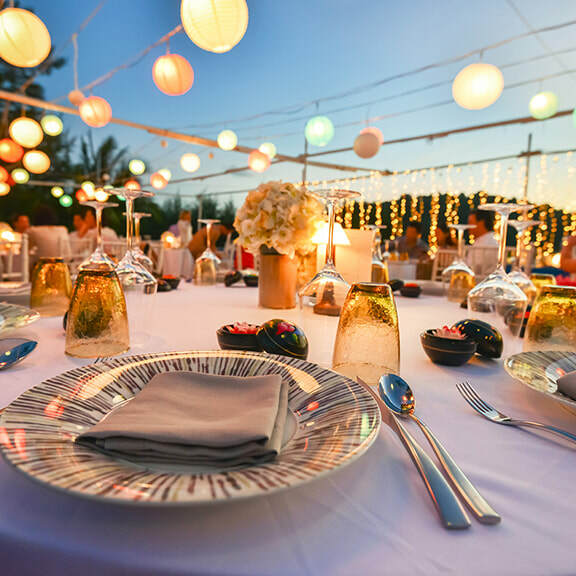 We coordinate, plan, design and execute every detail, from intimate nuptials to fundraisers, corporate events, and private parties. 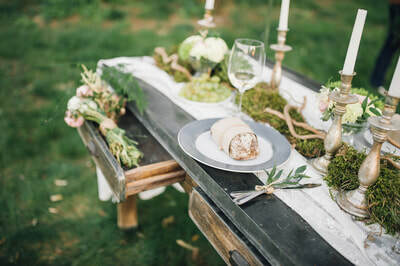 We invite you to experience our one-of-a-kind event planning services - nourished with food, folly and friends. If you are planning a wedding please see our Wedding Coordination Services page where we detail our Pre and Day of Wedding services.